To renew your card you need to enter your card number from your existing card. This number is located on the back of a valid card beside the ID No label. 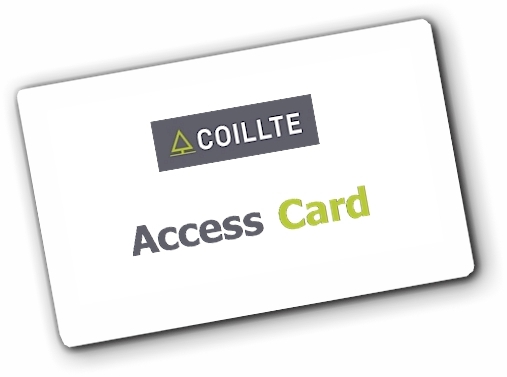 Once payment has been processed your existing Coillte Access Card can be used at the entry barriers at any of the above forest parks within 24 hours.